Here at Casa Smiles we are happy to share that we now have a great new product that will help take the guess work out of prepping your little one’s toothbrush when it’s time to brush. Dispensing the right amount of any preventive medication for your child is important. Fluoride should be no exception. Like most parents, you probably think that more fluoride is better for your child’s dental health. But did you know that too much can actually be bad? The American Dental Association’s (ADA) latest permanent whited spots on teeth, a condition called fluorosis. Too much toothpaste equals too much fluoride. 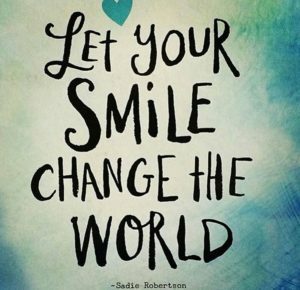 For this very reason, Casa Smiles is pleased to facilitate in helping parents dispense the amount that is JUST RIGHT by having this great product available to all of our Casa Smiles families. 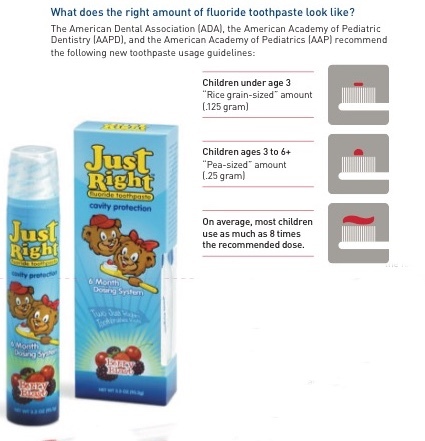 The revolutionary Just Right is a metered dose pump that takes the guesswork out of giving your children the optimum amount of fluoride each time they brush. JUST RIGHT delivers a pea-sized (.25 gram) dose of toothpaste each time the pump is dispensed. A half pump yields a rice grain-sized (1.25 gram) dose ideal for children less than 3 years of age. JUST RIGHT is easy to use, mess free, and has a convenient dispenser, resulting in cleaner sinks and counters, less waste, and saved money. JUST RIGHT has a great Berry Blast flavor that kids love. The JUST RIGHT 6 Month Anti-cavity Kit includes everything you need for the proper dosage and for the perfect amount of time. The kit includes 2 brushes featuring kid-sized heads and large handles, making it ideal for adults to assist by holding the brush while teaching children proper oral hygiene. A 6 month supply of toothpaste is perfect because it serves as reminder to schedule your child’s next dental appointment. 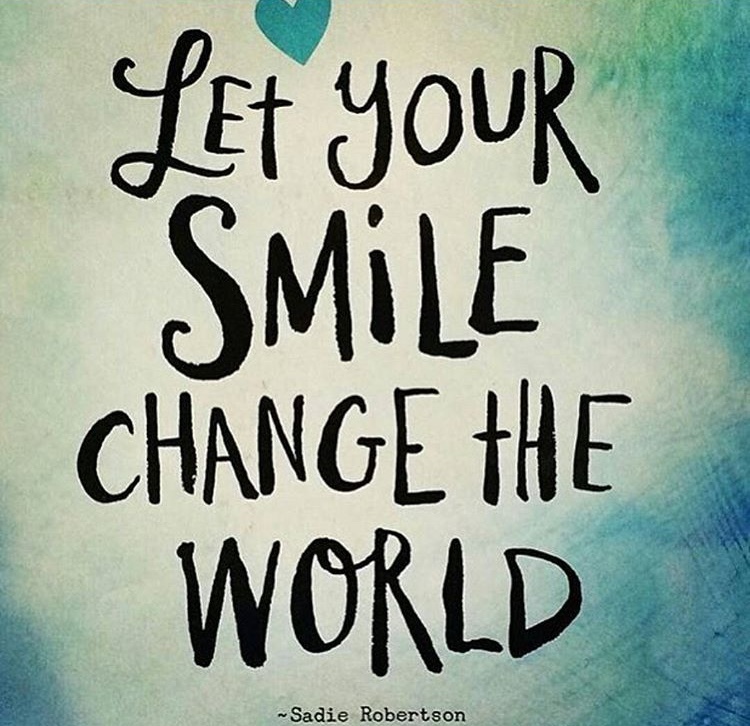 You don’t even have to worry about buying toothpaste at your local store until you come and visit Casa Smiles. The reason the kit brings 2 toothbrushes (in fun colors) is to also remind you to start with a fresh toothbrush every 3 months. In the meantime, you can follow us on Facebook , Instagram , Twitter , Yelp & Pinterest to hear all about our daily news! You can always call or email us with any questions, concerns, to make an appointment, or for a complimentary Ortho Consultation.